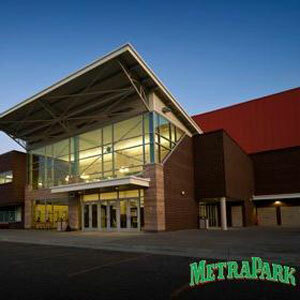 Home to both our Montana State Fair and countless expos, events, and shows, the MetraPark is a wonderful addition to Billings. With events happening year-round, you’re sure to partake in something fun, exciting, or wonderful! The Yellowstone Art Museum was founded in 1964 in the former Yellowstone County Jail building. The YAM celebrated its 50th anniversary in 2014, having offered over 600 exhibitions over 50 years. Serving more than 45,000 people on and off-site every year, The YAM now has over 50,000 square feet of space in two buildings in downtown Billings. 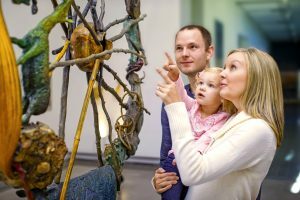 The Western Heritage Center is a regional museum with long-term and changing collections, exhibits, and programs that tell the stories of life in the Yellowstone River Valley. 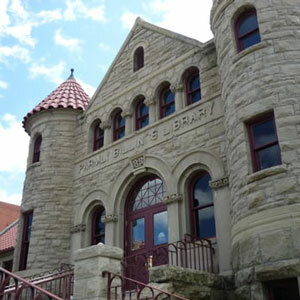 Located in historic downtown Billings, the building that houses the Western Heritage Center is the former Parmly Billings Memorial Library. 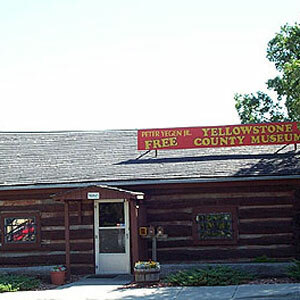 Organized in 1953 and settled above the city at the airport, the Yellowstone County Museum overlooks the Yellowstone River Valley. Over 15,000 artifacts are displayed in a pioneer log cabin. Free of charge and open eleven months out of the year, this museum is a treasure chest of Montana’s past. 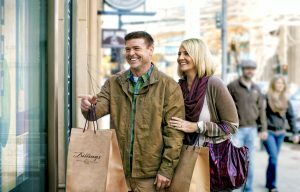 At the heart of downtown Billings, there’s a wonderful and eclectic collection of shops. From boutique baby clothes and designer wedding dresses to an apothecary and palm-readings, there’s something for everyone downtown. Stroll through a square block of antiques, or find your new favorite dress—you can do it all! With more breweries than one should safely visit in a night, Billings Downtown is a great place to try a handcrafted brew and take in some local food. 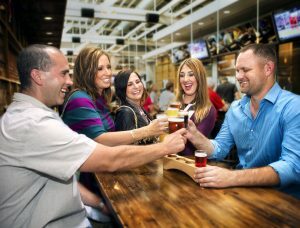 Whether you want to join a brewery tour or bar-hop at your own pace, do it safely—we’ll drop you off and pick you up! 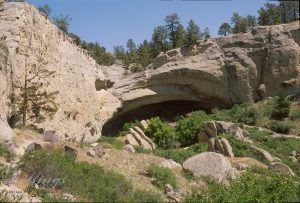 A short drive from Billings downtown is the Pictograph Cave State Park, a National Historic Landmark sprawled over twenty-three acres. At the heart of the park are the Pictograph Caves, which are over 2,100 years old. After being discovered in the 1930s, around 30,000 artifacts have been identified from the site, allowing researchers to pinpoint the people that used the caves, and added greatly to the history of the land. Atop the Rims and overlooking the city, Swords Park and Black Otter Trail are meaningful to locals and visitors alike. Featuring historic sites, breathtaking views, scenic drives, jogging and hiking trails, and a bike path, this nature area is a must see. A popular photo backdrop, Swords Park is a beautiful place to take in the splendor of Billings. Just across from the hotel, and how we got our name, the Boothill Cemetery is the final resting place for sheriffs and gunslingers alike. Take a moment to wander the graves and read about the history of this small cemetery from a time (and town) long gone. This area memorializes one of the last armed efforts of the Northern Plains Indians to preserve their way of life. 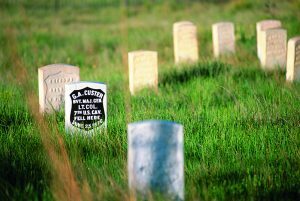 Here in 1876, 263 soldiers, including a Lt. Col. George A. Custer, met their deaths at the hands of several thousand Lakota and Cheyenne warriors. Little Bighorn Battlefield National Monument is the site of the June 25, 1876, battle between the U.S. Army’s 7th cavalry and several bands of Lakota Sioux, Cheyenne, and Arapaho. Established in 1872, Yellowstone National Park is an international treasure. Home to a wide variety of wildlife, the park spreads in to three states and features some of the best-preserved nature, geysers, hot springs, and the Grand Canyon of Yellowstone. Plan your visit in the summer or winter to suit your fancy and you’ll see why YNP was the love affair of a whole generation of artists. 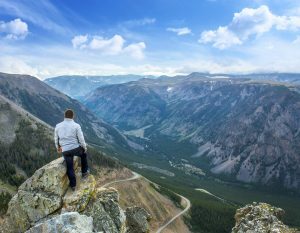 Thought to be one of the most scenic drives in the United States, the Beartooth Highway showcases both the Absaroka and Beartooth Mountains. The Highway sits in a million-plus acre wilderness, where visitors have the rare opportunity to experience and explore pristine, untouched alpine and montane landscapes, lush forests, and alpine tundra in the space of a few miles. And so much more. 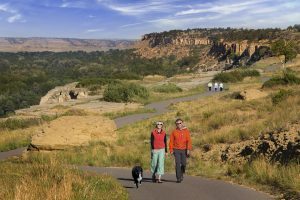 Make Billings your trailhead to explore this amazing state. Check out these other resources to help you plan your tirp to Montana! What’s happening while you are in town? 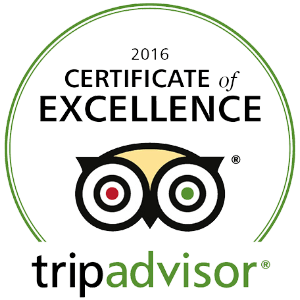 *Within walking distance or our courtesy van would be happy to take you.